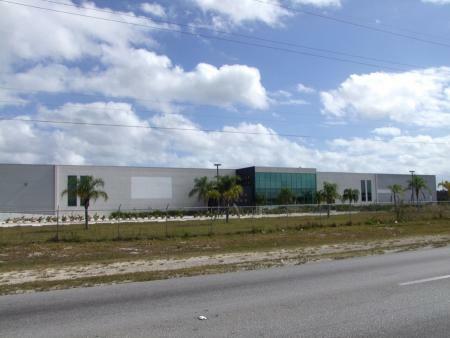 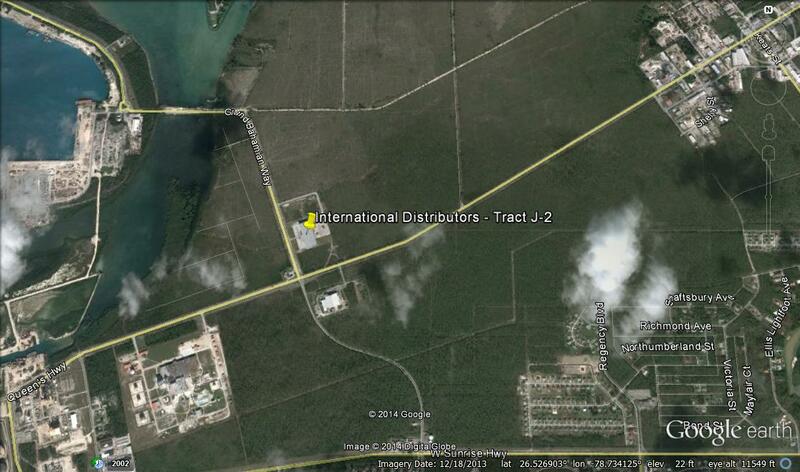 Located approximately 2 miles from the Harbour on Queens Highway opposite The Bahamian Brewery this commercial site consists of 20 Acres. 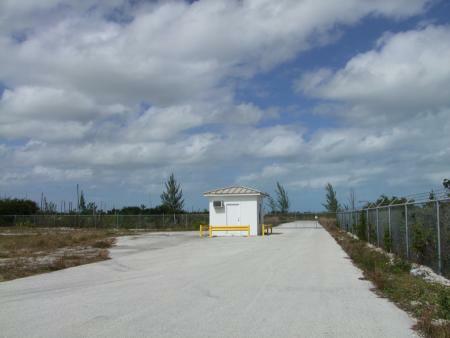 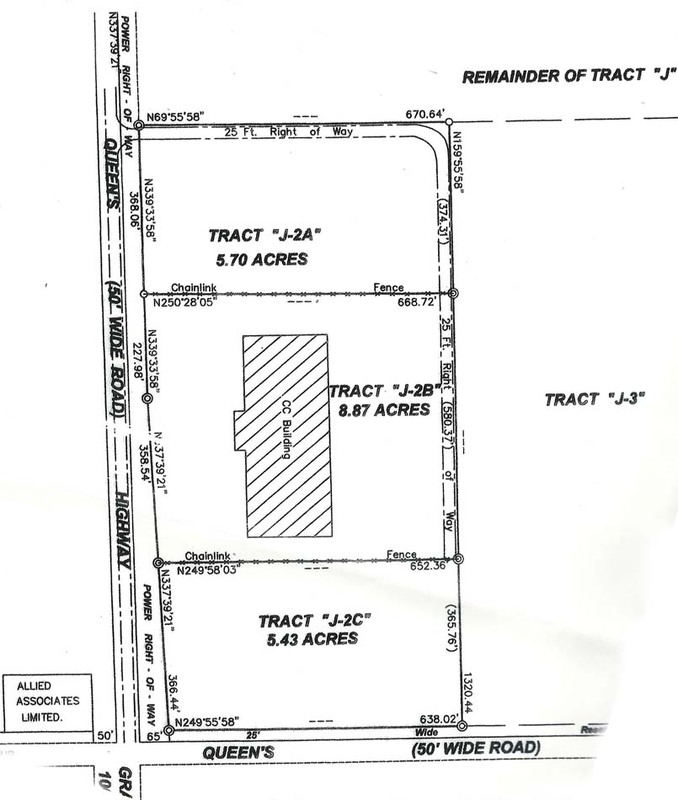 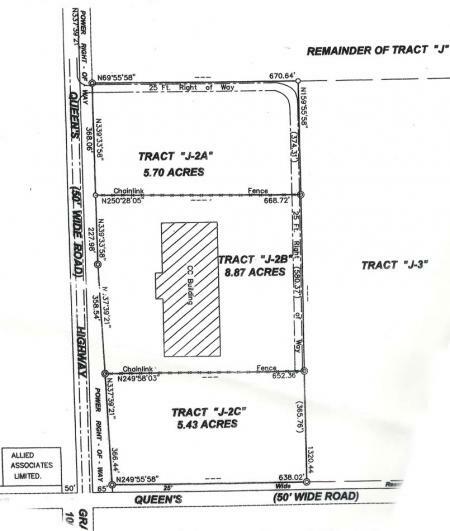 This site consist of three (3) parcels including 2 five (5) acre tracts of raw land and 1 extraordinary commercial building which sit on 8 acres. 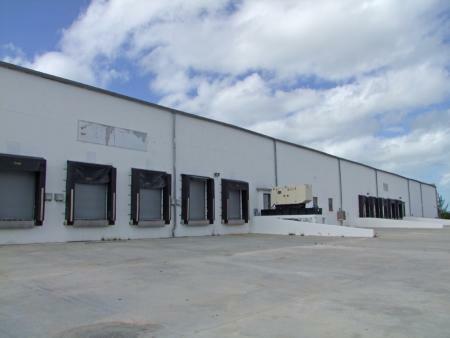 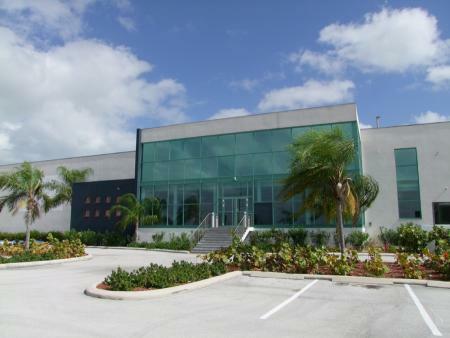 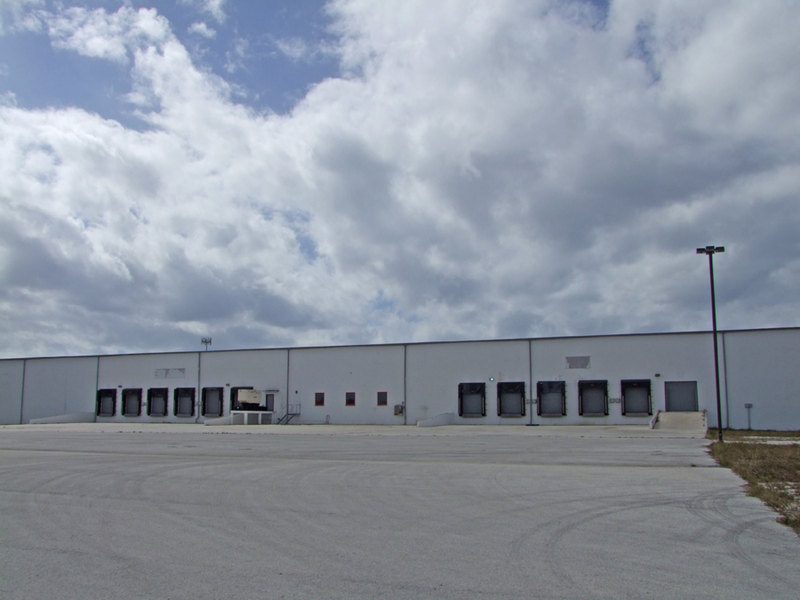 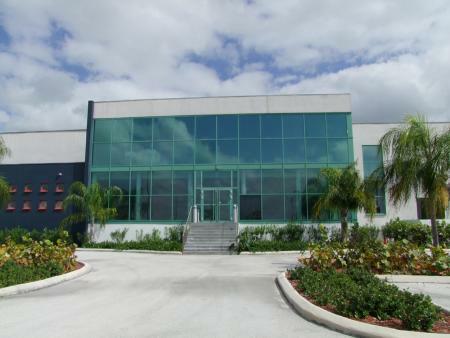 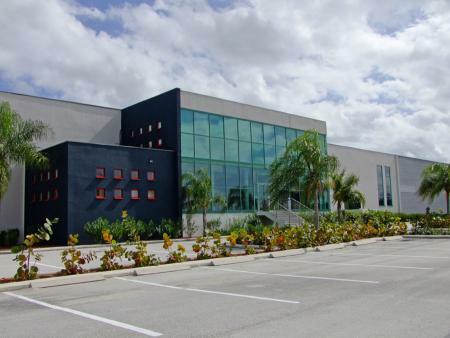 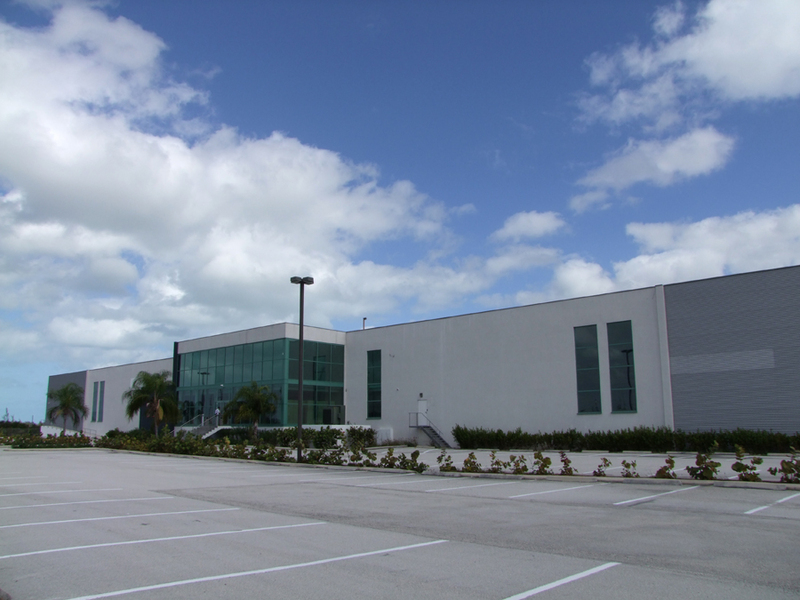 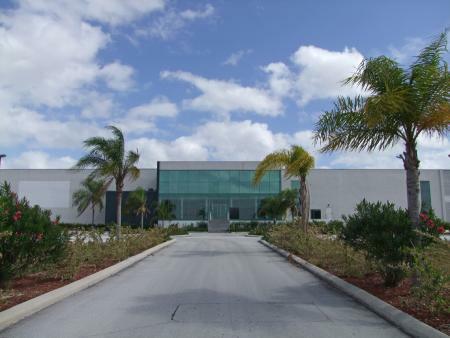 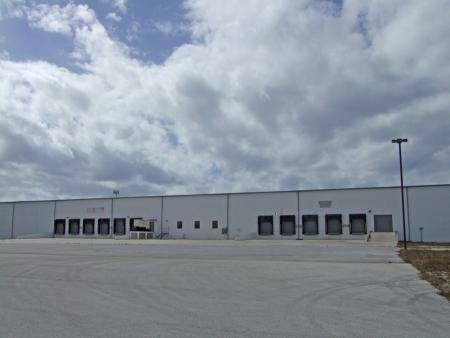 Totaling 86,396 square feet this building was intended to serve as a distribution center for product management, the import-export of products. 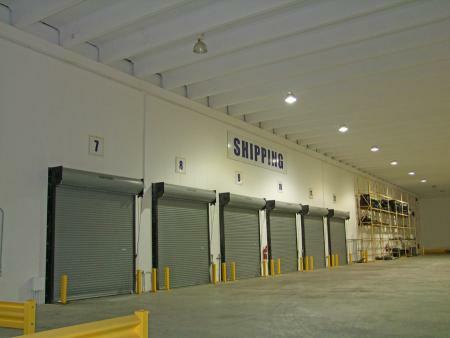 The company is positioned to provide cost effective import-export services and distribution/warehousing capabilities as a result of its close proximity to the Freeport Container Port, which is a transshipment hub of The Americas. 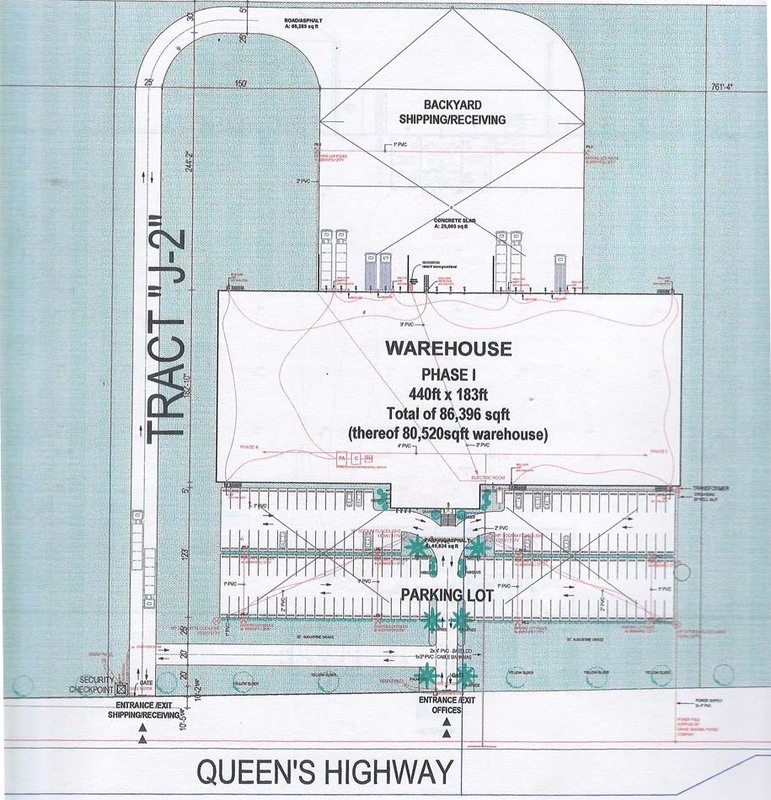 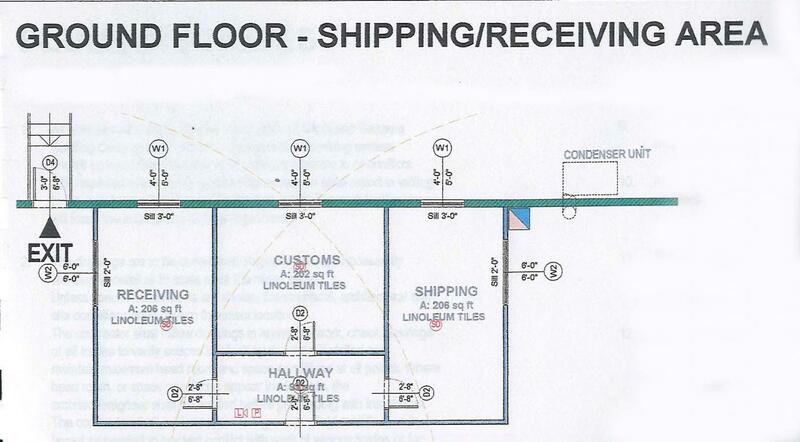 The warehouse phase is measured at 440 feet by 183 feet for a total of 80,520 square feet of warehouse space and approximately 6,000 square feet of office space. 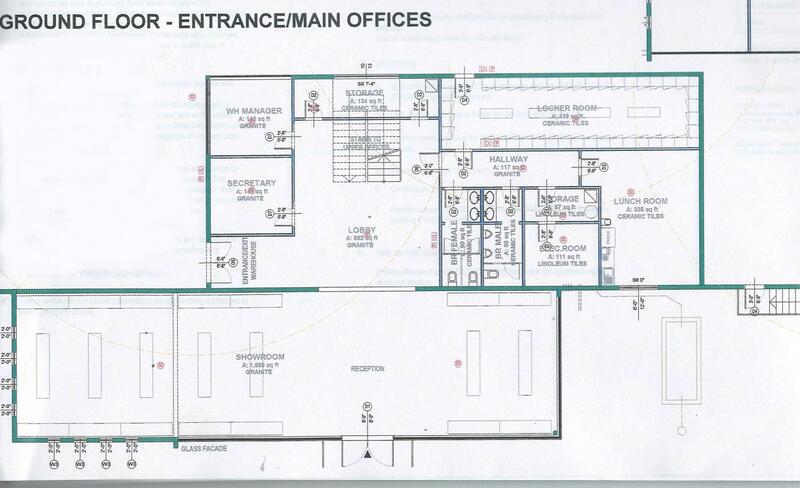 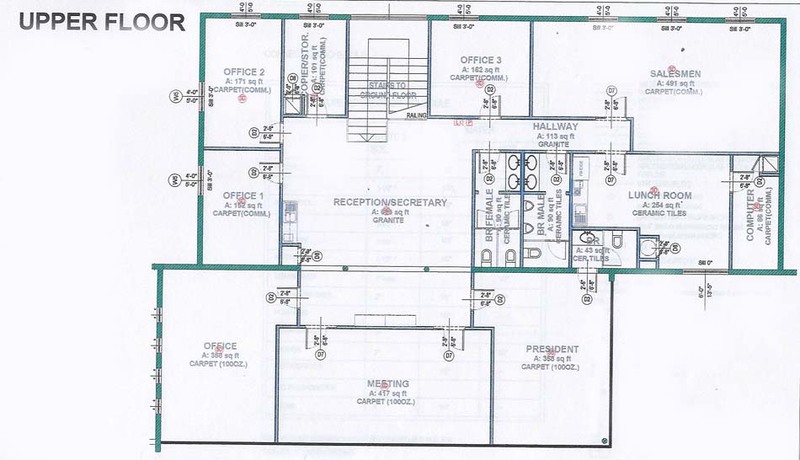 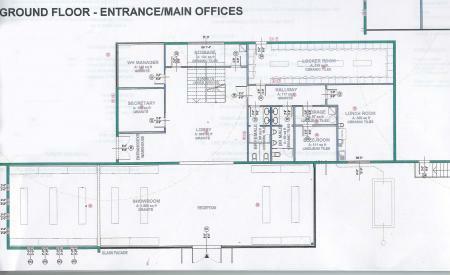 On the ground level entrance is the lobby, private lunch room, locker room, additional storage, male and female bathrooms, and various offices. 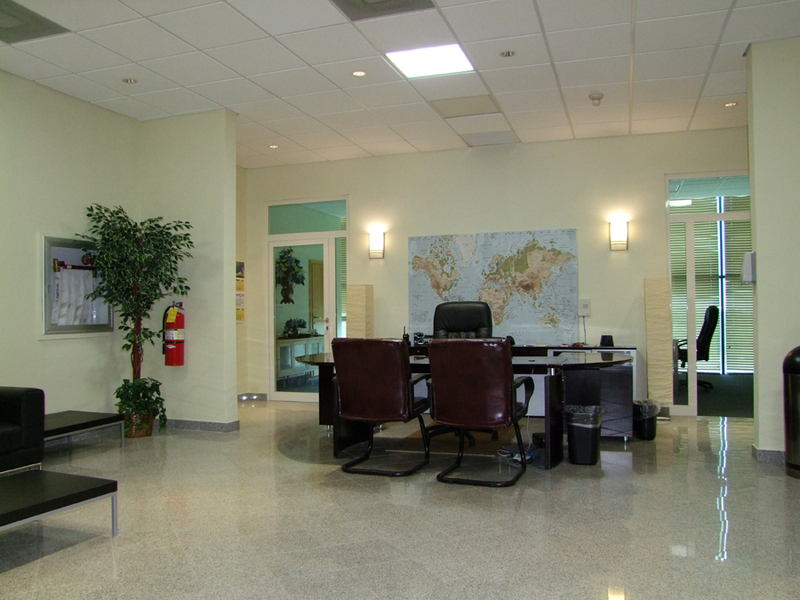 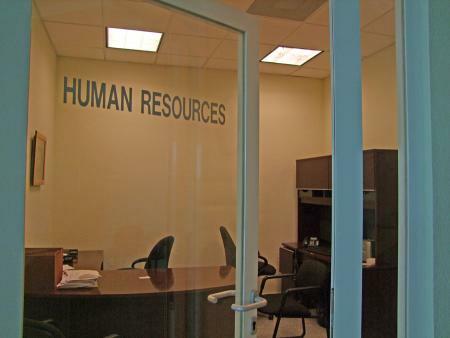 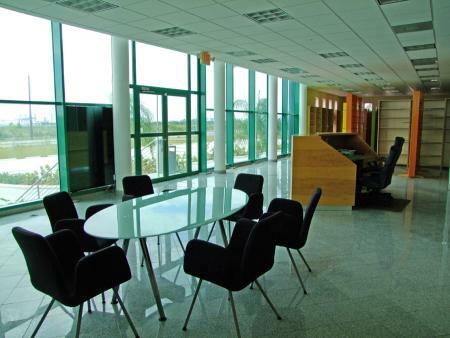 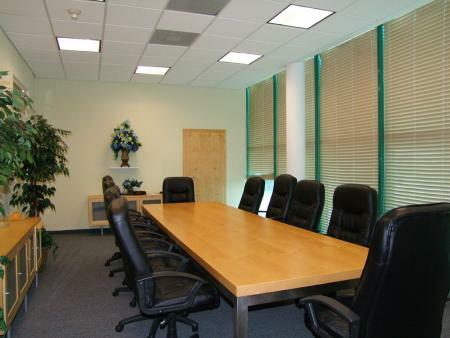 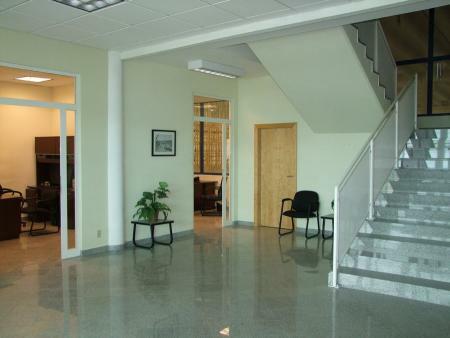 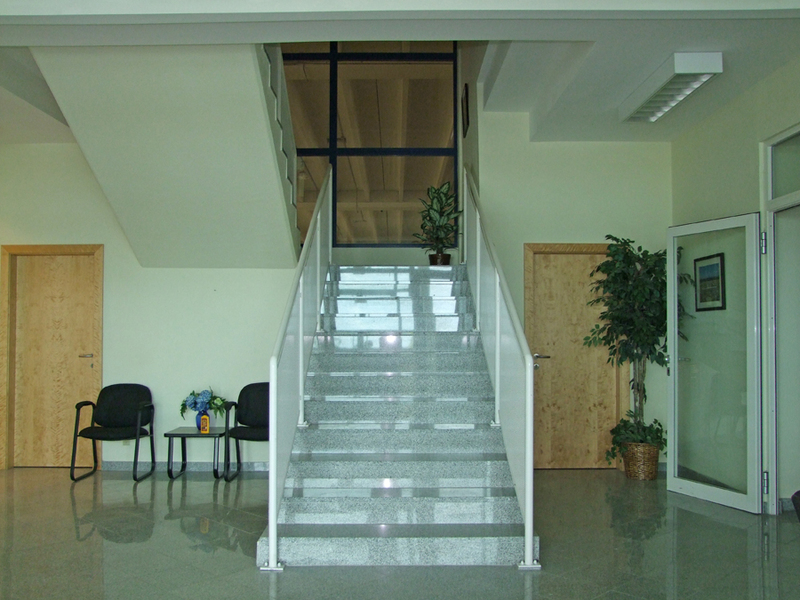 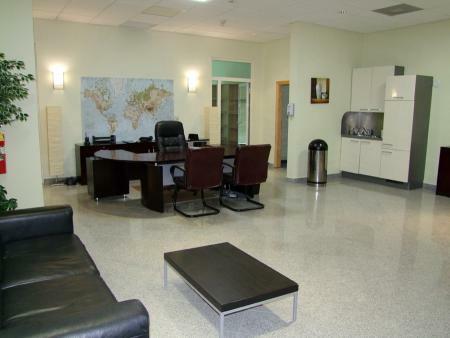 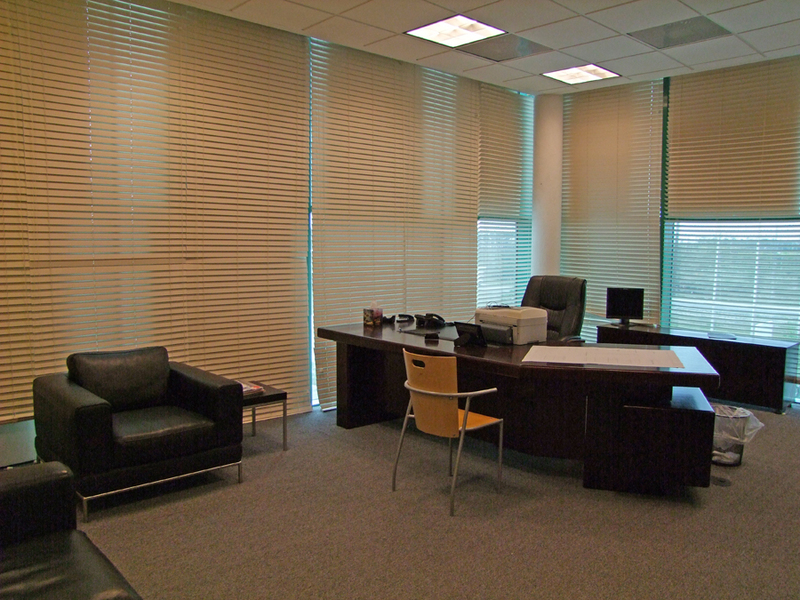 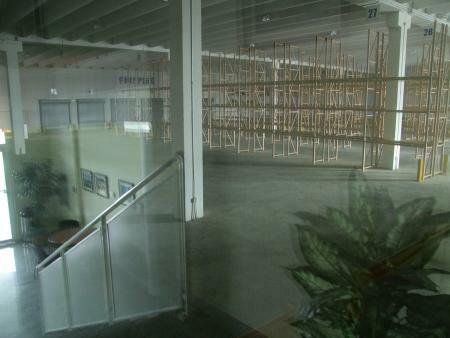 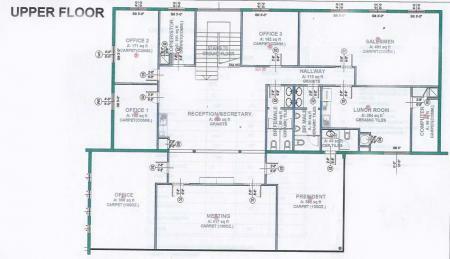 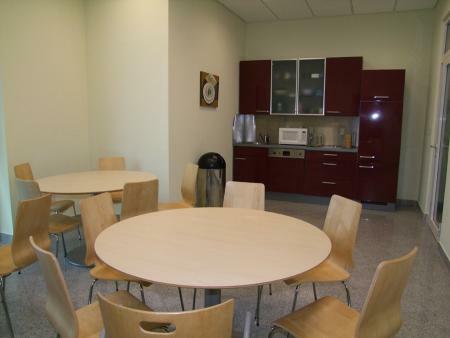 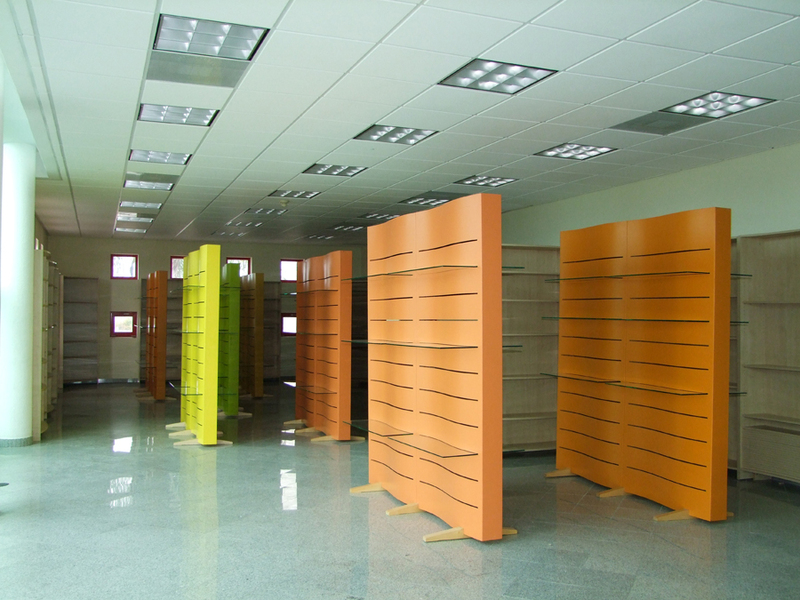 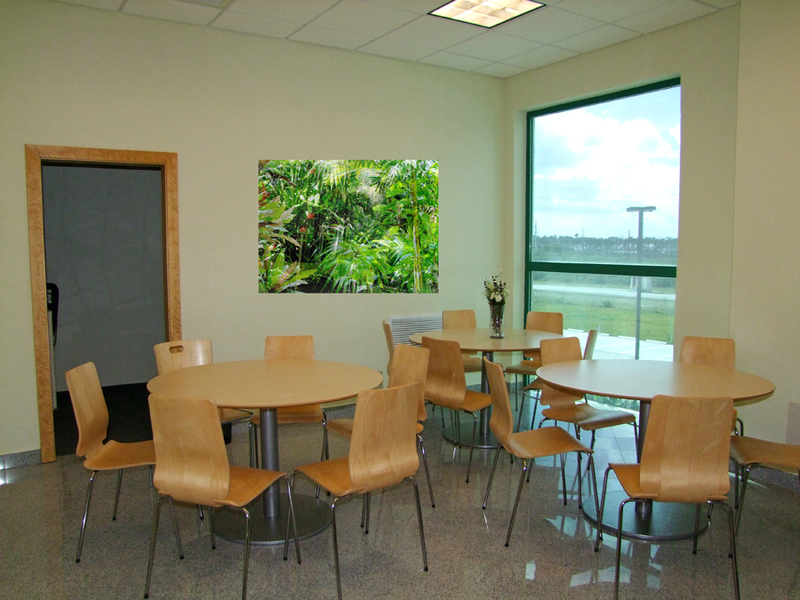 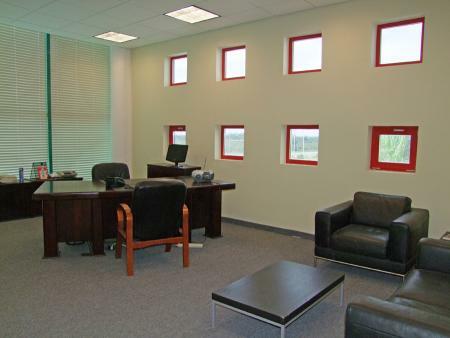 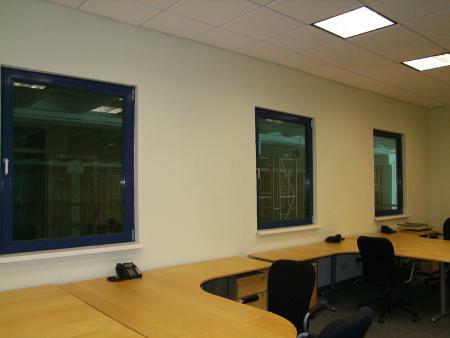 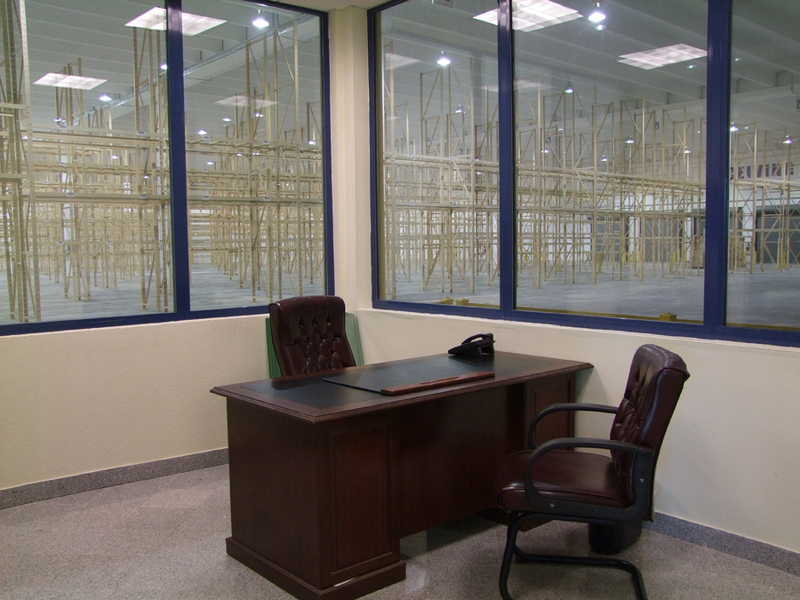 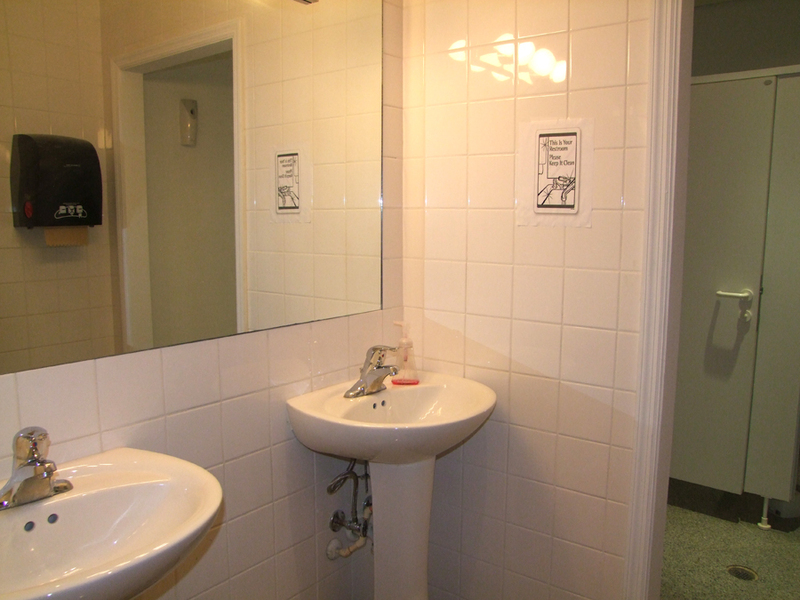 On the upper level consists of reception area, conference room, computer room, private lunch room, and an assortment of other offices. 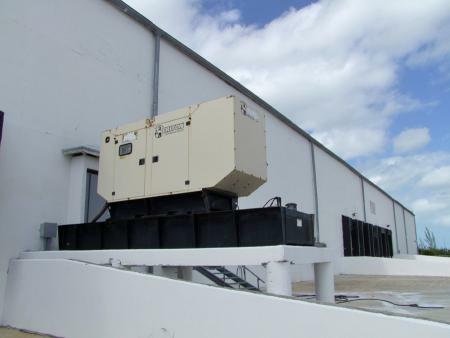 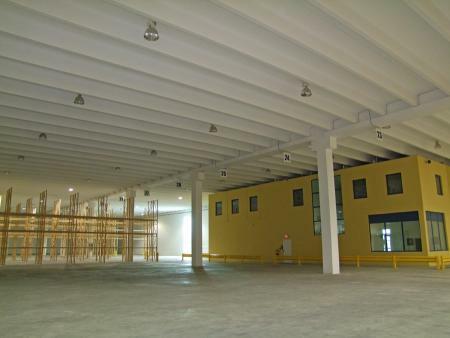 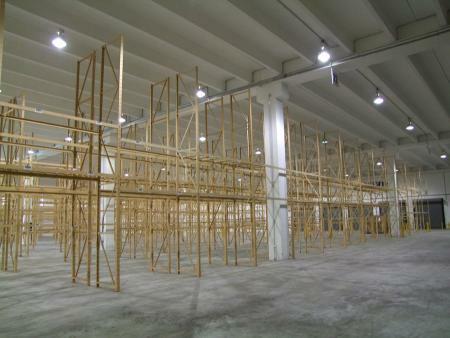 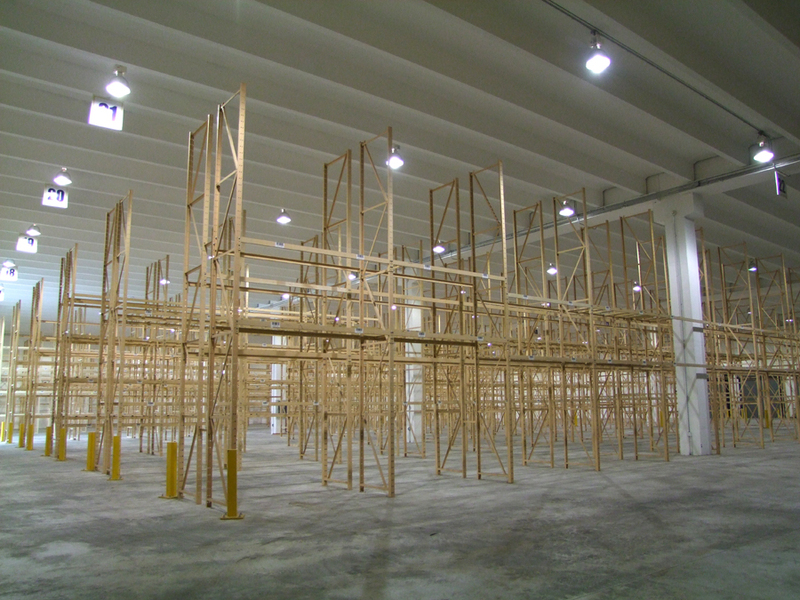 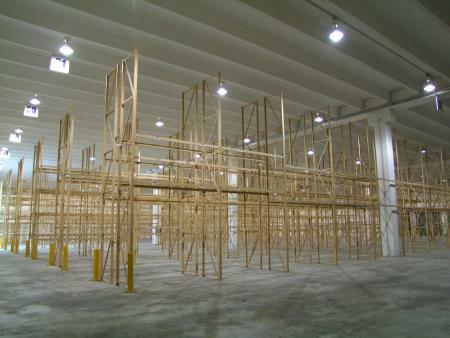 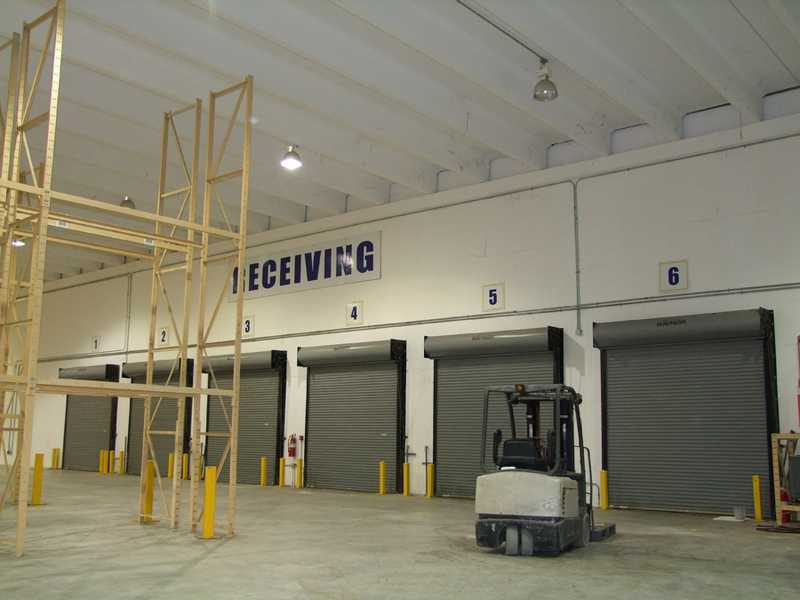 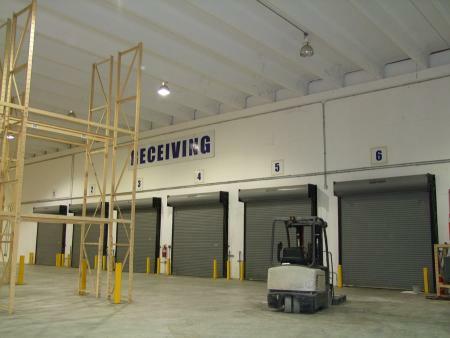 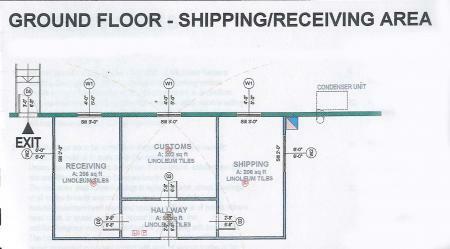 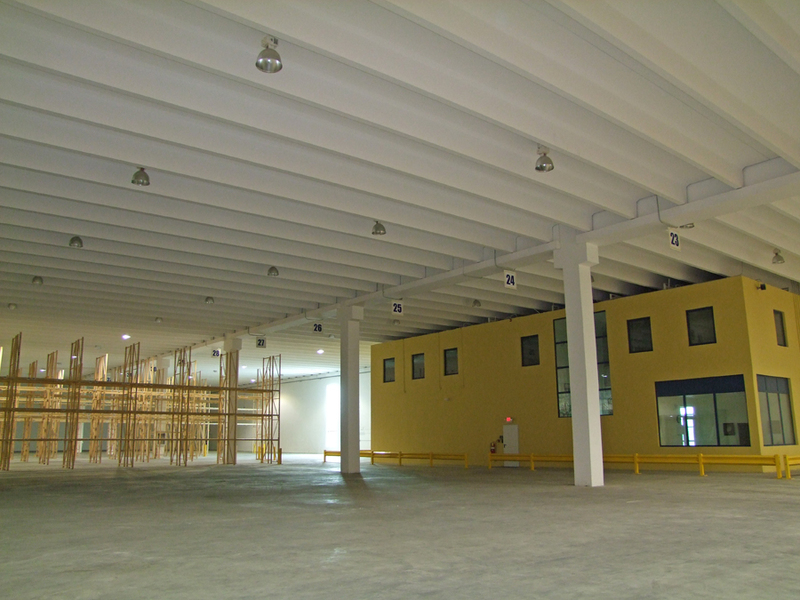 On the ground level at the rear of the building is a Receiving area which includes a section for shipping, receiving and customs.